Prepare your boat and yourself for hurricane season in Mexico. Summer 2018 is not supposed to be a very bad hurricane season in Mexico. According to a March report from the World Meteorological Organization, this year’s early La Niña cycle was “transitioning to ENSO-neutral conditions.” Neutral is not bad. However, the report also said some less-reliable long-term models showed “possible warming conditions” for the second half of 2018. At least that’s not bad news for all the sportfishers heading down to participate in the big tournaments, and for a couple of thousand cruisers spending the summer in and around their favorite hurricane holes. Since nobody can guarantee that a serious storm won’t develop, everyone should be prepared. 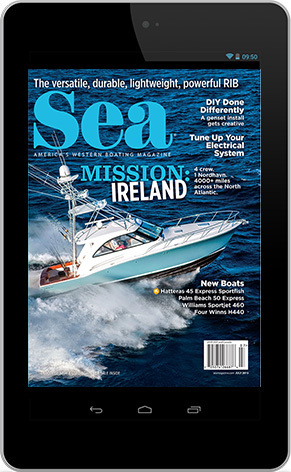 Here are some ideas for cruisers to prepare their boat and themselves. Put your boat in one of the hurricane holes. Grab a long-term discount on a comfortable berth, for example, inside Marina Costa Baja, Marina Puerto Escondido, Marina San Carlos, Marina Real, Marina Puerto Penasco, or any of the three marinas in Banderas Bay. Sign up for in-slip maintenance services, leave the dockmaster your emergency contact info and prepare the boat for possible high winds and heavy rains, starting from the top down. On the flybridge, unzip, roll up and secure vinyl windows. 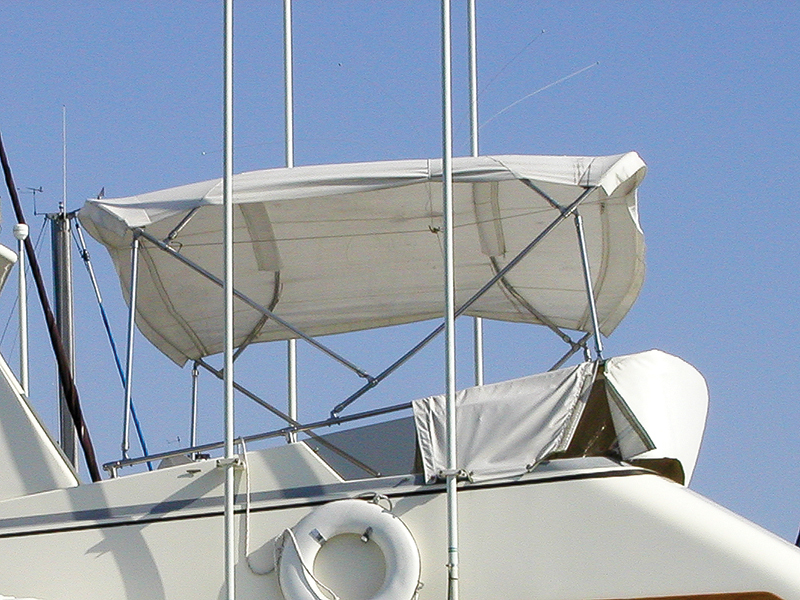 Remove all wind-susceptible objects from up there and down on deck, such as seat cushions, awnings, lightweight deck chairs, ice chests, etc. Stow them in the lazarette or interior. Secure the dinghy with cinch-down straps and unplug it so rainwater can escape. Secure the crane in the lowered position too. Adjustable Bimini? Lower and lash it. If the windshield screens and canvas covers are well secured with snaps or toggles, leave them on. But if they’re already a bit floppy, fix them or remove them. Set all your fenders and docklines, including crossed spring lines. 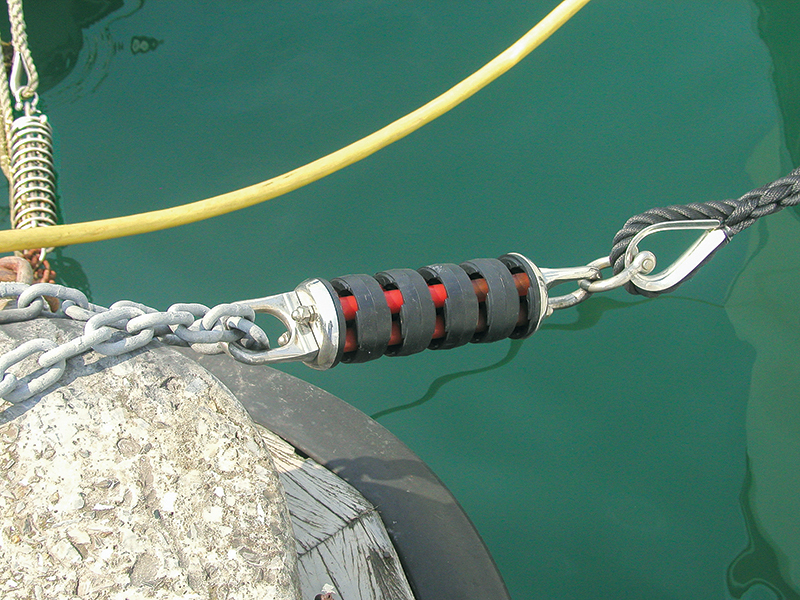 Rig some kind of chafe protection where each dockline goes through a cleat or hawse. If a storm hits, the boat will bounce a lot. Try to add at least one springy “surge protector” to the docklines, such as a simple loop of rubber hose or an expensive coil device. Leave diesel tanks full and add biocide, to prevent crud from growing. If someone will definitely be checking your boat every day, and if the shore power is reliable, you might leave the air conditioning running. But start with clean sea chests. Even normally reliable shore power can be interrupted during a hurricane. Inside, do everything possible to prevent damage from sun and heat. Close the insulated blinds on the big windows and try to secure them in place with bungee cords or a dab of museum paste. Cover the bridge instrument panel with a bed sheet or beach towels. To prevent mildew, I hang tubs of Damp Rid, a nontoxic dehumidifying agent. Empty the refrigerator, clean it and unplug it, but secure the door open an inch. For ventilation when you’re gone for days, open a small screened port in a shower stall, just a crack, where water damage won’t be a problem. Owners who opt for dry storage should pay attention to what kind of stands it offers. Some jack stands have hull pads built in, others don’t. Jack stands can be chained together to prevent them from spreading apart. Some keel shapes lend themselves to bracing with big lumber or railroad ties. A concrete floor is generally safer than asphalt, which can soften in summer heat and allow stands to tilt or sink. When one boat topples over, it may take its neighbors down too. By September, most boatyards have installed a perimeter of sandbags to prevent possible flash flood waters from sweeping through and undermining the boats’ hull supports. For insurance purposes, make a video inventory of your boat’s contents, especially expensive electronics, and of the exterior. If you’re staying aboard, air conditioning really earns its keep. Check the condenser, clean any drip lines and add Freon if necessary. Install oscillating fans in the galley and the dining and sleeping areas. Add sun-blocking shields inside portlights. Wind scoops over deck hatches pull down welcome overnight breezes, and dorades ventilate the interior underway. Boaters summering aboard in Puerto Vallarta have recommended adding an electric dehumidifier. Pick a marina associated with a nice hotel, so you can spend the day’s hottest hours at a palapa-shaded pool or in an air-conditioned internet café. To prevent death by boredom, plan a few interesting one- or two-day excursions nearby (monitor the daily tropical weather reports). OK, you’re staying aboard in the marina to “take care of the boat” as a tropical storm or hurricane approaches. I’ve done it myself and also learned a lot from boaters who stayed on board and survived hurricanes. When it comes right down to it, the first priority is to take care of yourself and other people. Even yachts are just stuff. Stay aware and informed. 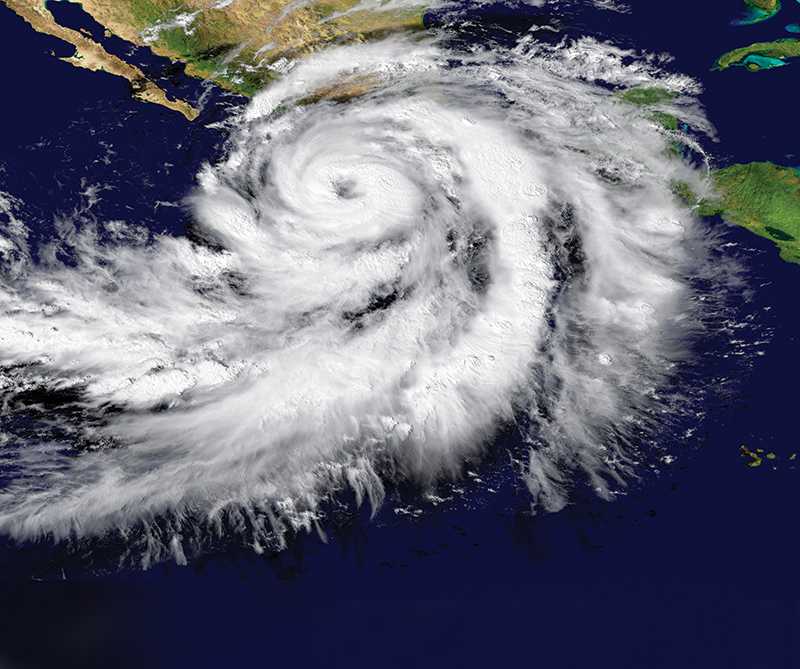 A free service allows you to monitor the changing position of whichever tropical storm or hurricane is moving in Mexican waters. 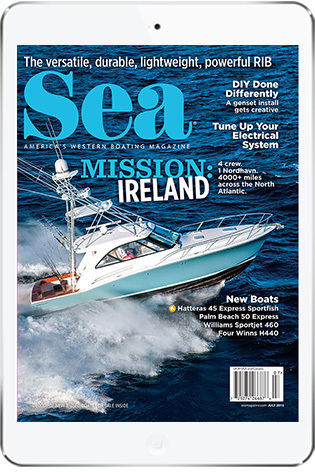 Send an email to query@saildocs.com; put your boat name in the subject line and type “mexicocomposite” in the body. To learn how to use this, send a message to info@saildocs.com. Cellphones are ubiquitous in Mexico, but cell towers blow over in direct hits. Consider a satellite phone — more expensive but more reliable in this situation. 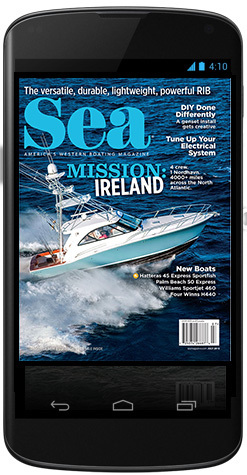 Keep the marina dockmaster and staffers informed of your presence on the boat, and alert your dock neighbors. Keep the VHF on and your handheld unit charged. Adjust docklines as needed. Try to position the hull directly between dock fingers. If fenders pop out of place too often, consider tying them to the dock instead of dangling them from the boat. When a port captain closes a port due to an approaching hurricane, no boats can go out but any vessel is allowed entry to seek shelter. In some ports, however, the entrance channel can get “closed out” by big surf. As storm winds and seas increase, most marinas in Mexico will set anchors to relieve strain on the docks, so be aware of these extra lines encumbering the fairways. Alert late comers to this unseen danger if they try to squeeze in. When the dock fingers begin to sway sideways or bounce up and down, it’s time to gather your papers — passports, money, boat papers, plane tickets — and get ashore while you still can.